Why not consider working at Barnsole? On behalf of the pupils, staff and governors I would like to welcome you to our school. 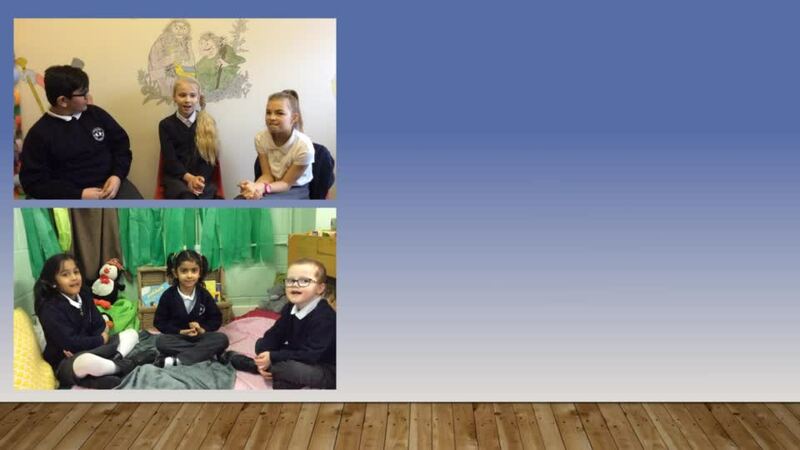 'Barnsole Primary' is an outstanding three-form community primary school situated in Medway with a thriving school nursery on site. 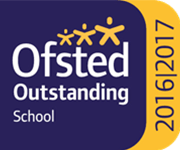 We are committed to providing a safe, secure and stimulating learning environment where each one of our pupils can achieve their potential and flourish academically and socially. We have exceptionally high expectations of all our pupils and endeavour to nurture their self-confidence and self-esteem so that they can be the best they can be. Relationships with parents and our wider community is something we put right at the top of our agenda. If you would like to visit please do not hesitate to contact us and we also actively encourage feedback so if you feel there is something we can do better please let us know. 21 Apr @lainey78uk Thank you - sadly we are not eligible!